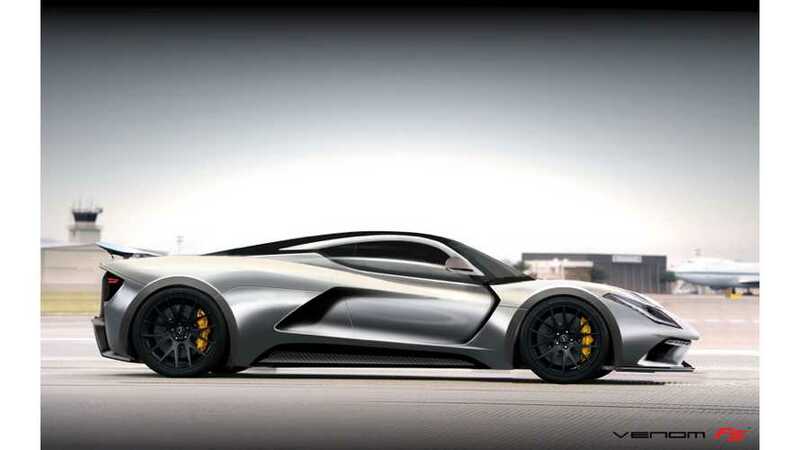 Hennessey is considering an all-electric supercar Venom GT, while at the same time ruling out a hybrid. John Hennessey said at the recent SEMA show that a 1,000bhp all-electric hypercar is possible and not far in the future. “Ferrari, Porsche and McLaren have done a great job at proving that hybrid technology works, but I’m not interested in hybrids. I’d only do the Venom with an engine or as a straight electric." For now, Hennessey sees the problem in weight north of two tons for decent range, but most of us will agree that it's just a matter of time when even Hennessey will switch Venom to electric. The current version of Venom GT uses 7.0-litre twin-turbo GM-sourced V8. It puts out 1,451 hp and has a top speed of 270+mph. 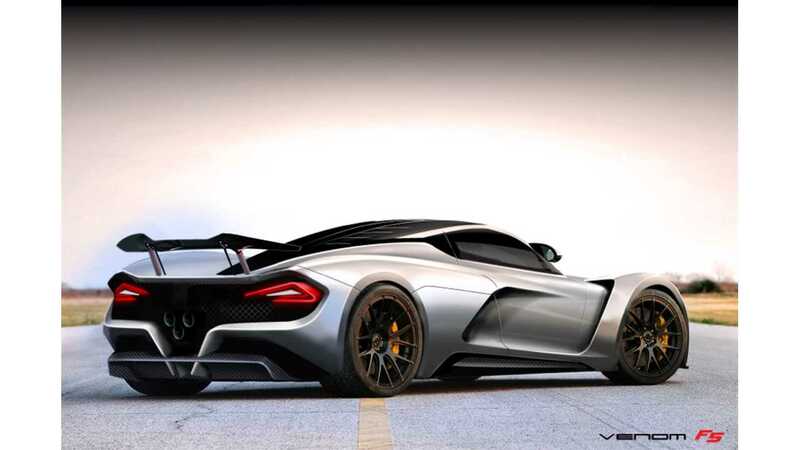 Next generation ICE Venom F5 is to arrive in 2017.